On Wednesday, April 24, UCI will be celebrating Giving Day, an online one-day fundraiser for the Department of Asian American Studies! Lecture at the Chinese American Museum featuring AAS Associate Professor Julia H. Lee! The award for a short twenty minute film was granted to Beheroze Shroff, Lecturer in the Department of Asian American Studies. 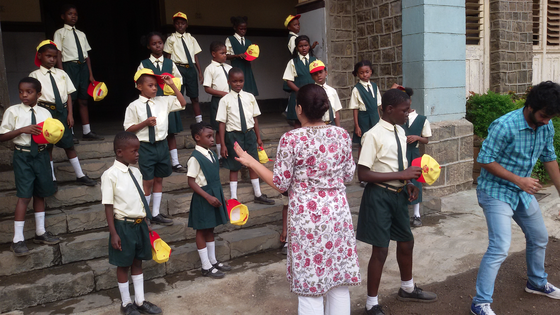 Shroff has previously produced four documentaries on Siddis, Indians of African descent in India. Her recent research focuses on the unique activities of Juliana Siddi, model and casting coordinator for the highly competitive advertising industry of Mumbai. This collection of interviews and photos presents stories from Vietnamese Americans who have lived in extraordinary times, surviving war, displacement, and resettlement. 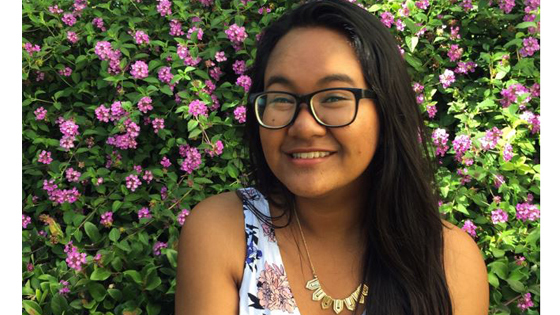 This week we are showcasing the students that are at the heart of UCI Asian American Studies. 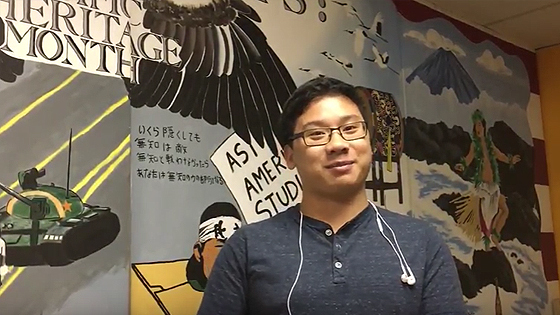 First up is undergraduate Alex Nguyen who shares a day in the life of an Asian American Studies student. Thank you to Julie Cho and Gary Gabisan for their incredible work on this video series. "I'm not just learning Asian American Studies. I'm learning how to read into every aspect of life, of politics." The Department of Asian American Studies at the University of California, Irvine offers an undergraduate major, minor, the country’s first 4+1 B.A./M.A. program, and a graduate emphasis in the School of Humanities. Asian American Studies explores the intersections of race, gender, citizenship, ethnicity, and dis/ability within Asian American histories, experience, . . . Professor Linda Vo is featured in NBC News, Politico, and OC Register article! 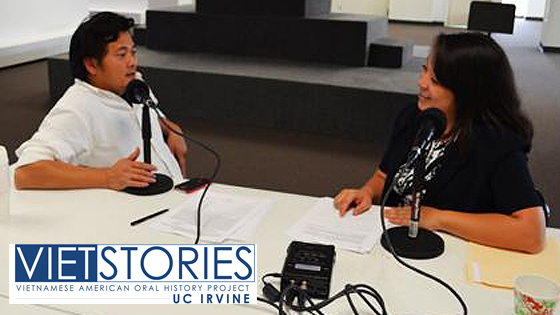 Check out this article about Asian American Identity at UCI, which features our 4+1 M.A. student, Gunindu Abeyesekera! The UCI Department of Asian American Studies (AAS) and the Southeast Asian Archives (SEAA) are both marking important milestones during the 2016-2017 academic year. AAS is turning 25 years old and the SEAA is turning 30. The archive has a remarkable collection of primary sources on the resettlement of Cambodian, Hmong, Laotian, and Vietnamese peoples after the wars in Southeast Asia. This premier institution attracts scholars from around the world and also has an extensive outreach program to UCI students and the local Orange County communities. To commemorate our joint anniversaries, we are sponsoring a year-long celebration entitled “Homescapes/Warscapes 25/30.” The concept of “homescapes” highlights how Asian people have been displaced from their "home" countries, either voluntarily or involuntarily, and how they have sought to recreate a sense of “home” in the U.S. We paired "homescapes" with "warscapes" to foreground how militarism in the Pacific World and across the Asian continent has played a central role in displacement of Asian people from their home countries. Wars destroyed homes, created the need for new ones, and facilitated the formation of hybrid kinship structures and identities. We invite you to reflect on these themes of “homescapes” and “warscapes” by attending a year-long series of special events, many of them featuring UCI Alum!